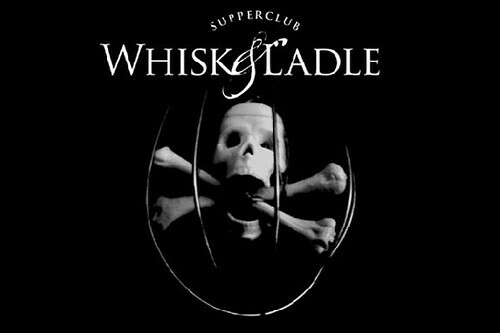 Whisk and Ladle is dining this Friday, 8PM, somewhere in Williamsburg. $60 includes 5 courses, wines, and unlimited cocktails. RSVP at rsvp@thewhiskandladle.com-- if you dont get a reply, they were unable to seat you. Brooklyn Edible Social Club is starting a new series of "Tributes to Our Inspirations"-- first up, Chef Charlie Trotter's cuisine. $65 for 5 course meal, and pre-dinner cocktail. BYOW. RSVP at bkediblesocial@gmail.com with # of people in your party. 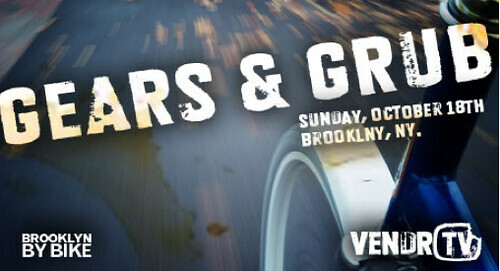 Brooklyn by Bike is riding again this Sunday-- this time with VendrTV. It will be a a free event (pay for your own food) and everyone is welcome to join! Meet 11AM at the Grand Army Plaza Arch in Prospect Park to visit vendors in Sunset Park, Dumbo, Red Hook, and Williamsburg.